As we flip through our wedding album, we are stunned by the superb quality of Joe’s work. His wizardry with light (natural and artificial) is showcased in every photo. Each special moment of our wedding was captured editorial-style, as if readying for a magazine print. 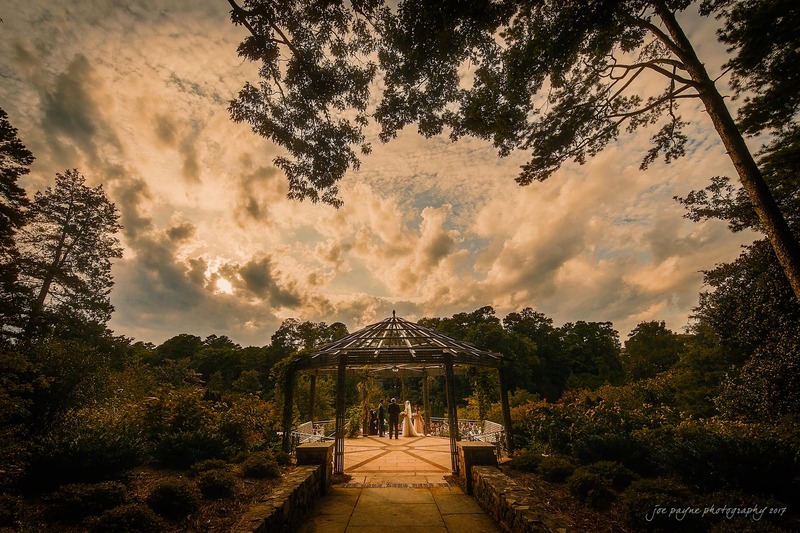 Joe is a true artist, and we were so lucky to have stumbled across him during our search for a wedding photographer. Thank you Joe, for your absolute professionalism and artistic vision!